The 7 most catastrophic viruses of all time are truly a sight to behold because even though they have wreaked havoc on whatever their intended targets were, they managed to do so in an unpredictable and unstoppable way that is worthy of respect. Coming from the list of the most common online threats you should know about, you should be pretty well informed on just how desperately some people or communities are to harm you through your web surfing habits. Let’s take a look at what a computer virus is by definition (for the uninitiated). One of the simpler ways to describe it is by calling it a piece of computer code which can and likely will replicate (pivot) itself to other systems, that aims to corrupt or destroy data. 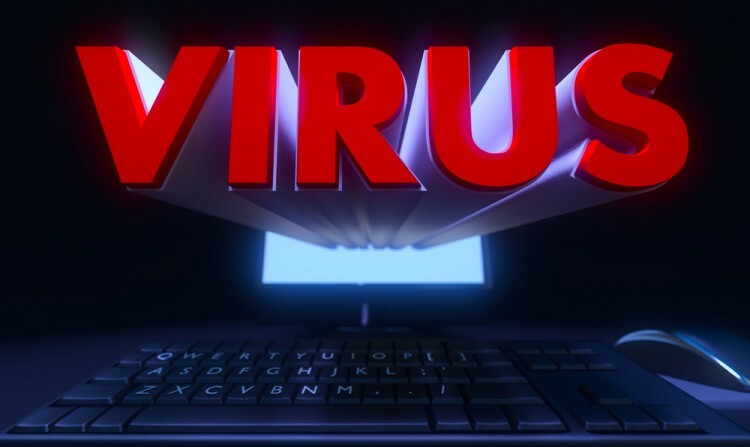 Viruses come in many sizes and shapes and there are many categories of malicious code which many consider subclasses of the computer virus and other consider them categories of their own. You will see a lot of different lingo like “worm”, “trojan horse” and the likes which signify the different means of infection and propagation that malicious code could use. There are also threats which combine all the worst aspects of every single subclass of a virus you can imagine. There are Remote Administration Tools (RATs) which come packaged with malicious code that allow an attacker to basically take full control of your computer and its peripherals, including looking through your webcam, listening to your microphone, seeing your screen and looking at everything you type. There are more people who are trying to get you to fall into a trap than there are people protecting you from them out there. Of course, if you are a simple individual and not a government agency or a company, you aren’t at much of a severe threat from a complex attack you could do nothing about. Getting infected with a virus will always include you opening a file of some sorts, which today can include anything from pictures (.PNG) to documents (.doc/docx, .pdf) but mostly come in .exe files which are completely obvious to anyone with more than two days of online experience. There is seldom a way for a virus to find its way into your system on its own, you will often have to let it do it yourself. From then on, however, it will find a way to propagate. Let’s take a look at some of the most destructive such pieces of code – the 7 most catastrophic computer viruses of all time.